Is the parallel twin engine dead? A thing of the past or only good for powering boring commuters? The designers of these current models certainly don't think so. 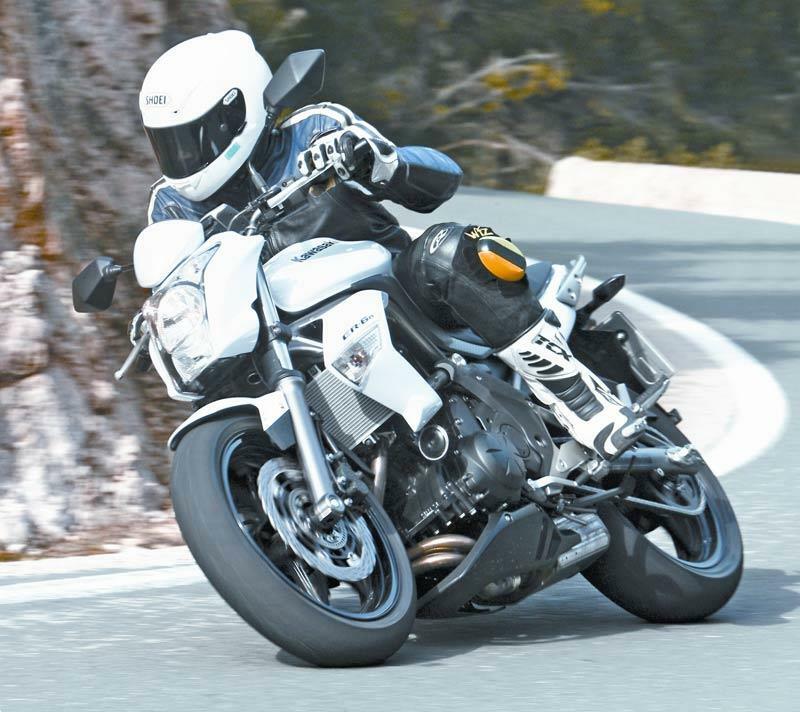 The humble parallel twin engine has found a good home in a number of very different new motorcycles, from the trailie-style BMW F800GS to the Kawasaki ER-6n street bike. If you're on a budget there are a few parallel twins out there that cost peanuts but can still raise a smile. 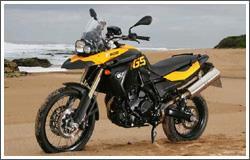 Yamaha's overlooked TRX850 is also a great bike with tons of character. 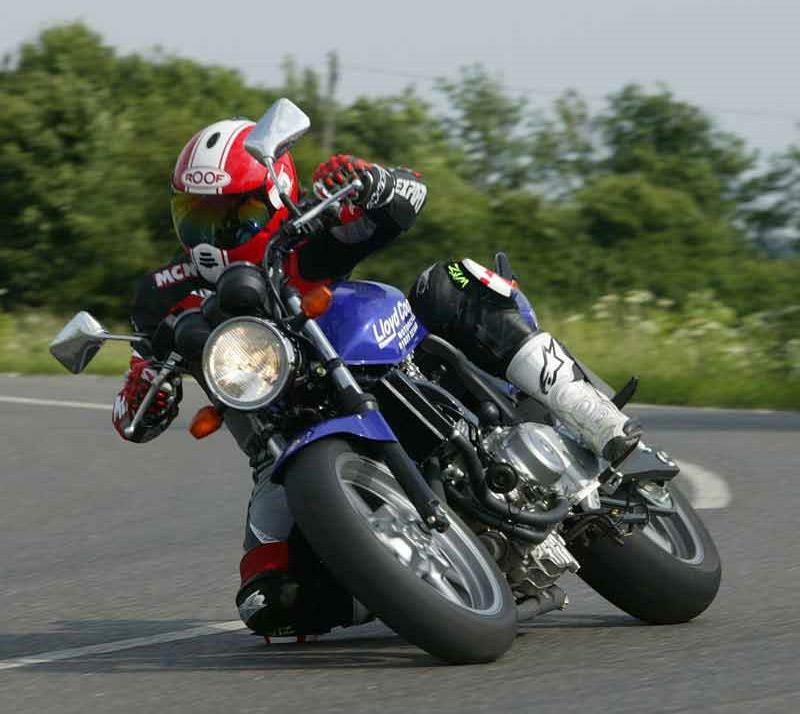 The Honda CB500 is a reliable used buy that's more fun than it has any right to be. 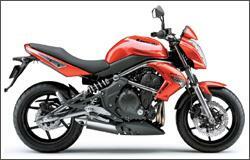 The Kawasaki GPZ500 and Suzuki GS500 offer the same thing but don't do it as well as Honda. 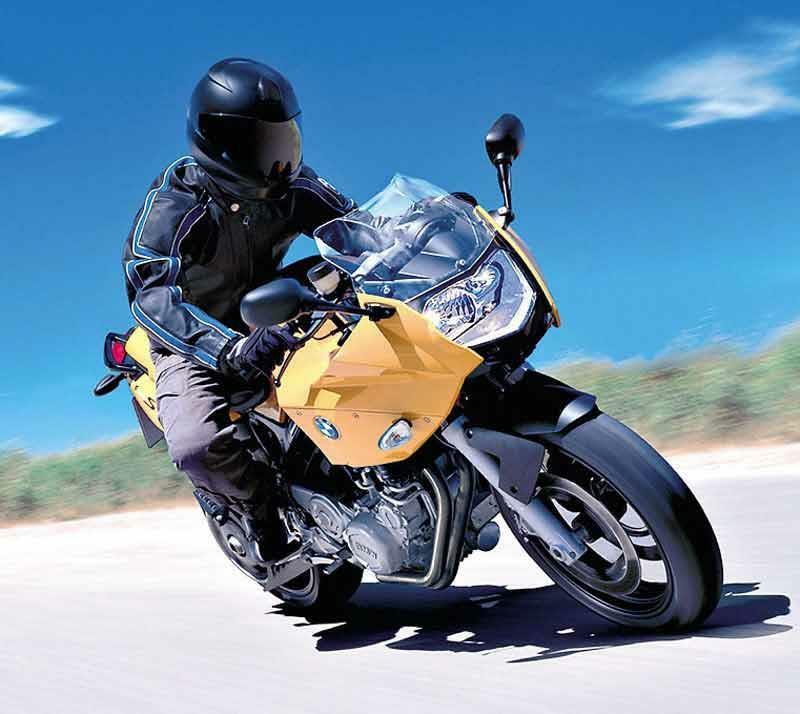 "A revolutionary addition to the BMW stable, the BMW F800S filled the yawning chasm between the marque’s 650 motorcycles and 1200 motorcycles with power, style and charisma. 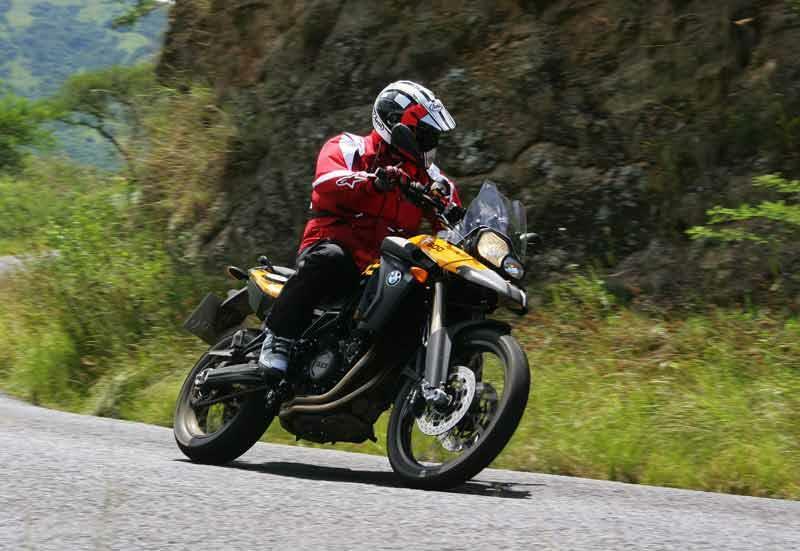 The BMW F800S has an excellent engine, superb handling and everyday usability to make it a bike you could learn to ride on yet keep, and enjoy, a very long time after you’ve got your licence." "Triumph aimed the Bonneville like an arrow straight at the heart of Harley’s 883 Sportster. 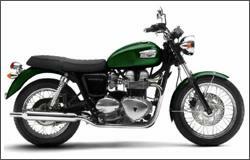 With a heritage to rival the Yank’s and a better riding performance the Triumph Bonneville is unquestionably the better motorcycle. 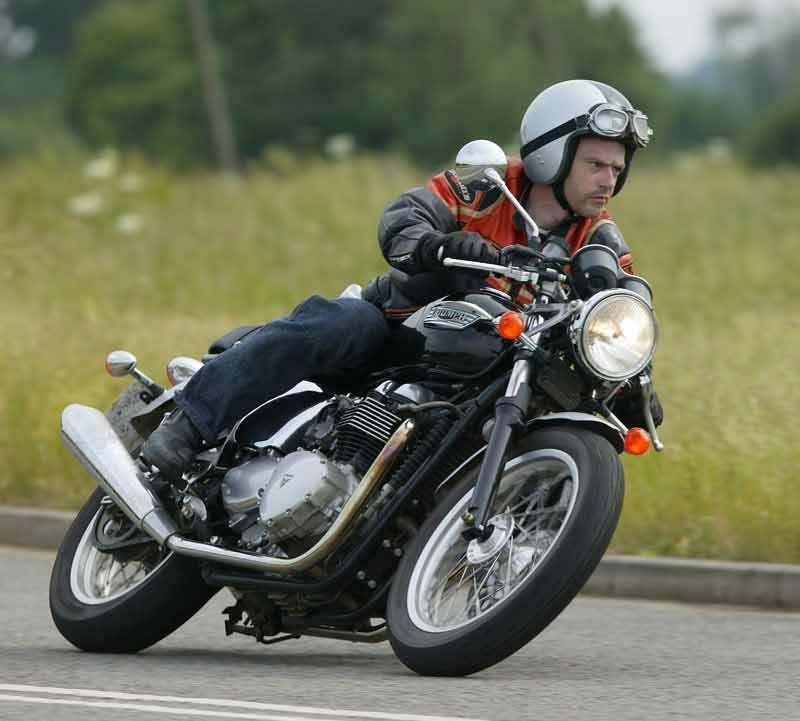 The handling is more than respectable, the brakes markedly better and, of course, it’s British." 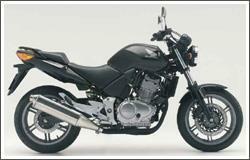 "The first Kawasaki ER-6n already offered fantastic value for money – fun, practicality and decent looks for £4500. It didn’t need a revamp, but for this year it now has a classier more grown up image. The chassis has been tweaked to isolate vibration, and suspension quality was also improved in response to owner comments." "One of the best value commuter/novice motorcycles around, the Honda CBF500 is a decently quick twin cylinder motorcycle that's well made, reliable and handles predictably. It does everything you can ask in a novice-friendly package and holds its resale value too. 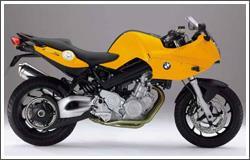 Honda CBF500 perhaps looks a little bit plain, but some folk prefer less flash." "BMW's new F800GS is virtually unique: a 750/800 class adventure bike, that to most degrees offers the best of both worlds. It’s light, slim and perky enough to be a credible off-roader yet it’s also substantial, grunty, roomy and potentially sufficiently well equipped to tackle crossing continents. It’s also got a price that’s hugely tempting too."